Shelley graduated from UC Berkeley in 2012 majoring in Integrative Biology and is currently applying to nursing school. She competed on the women’s swim team at Cal and contributed to three NCAA Championship team titles in her four years. 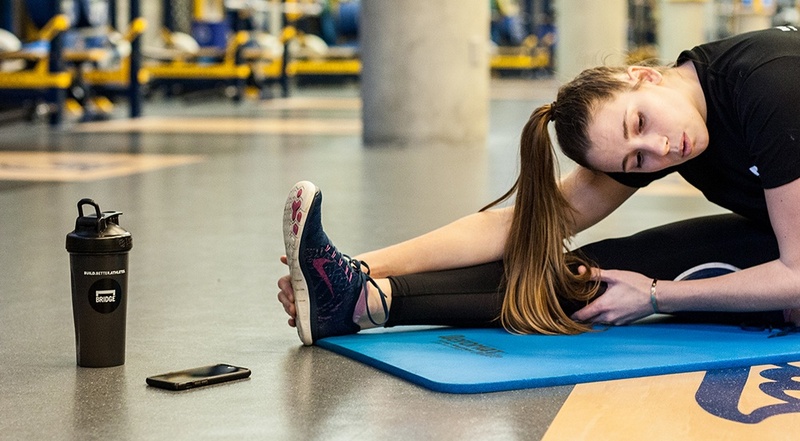 Shelley’s interest in exercise physiology was sparked after discovering connections between the materials learned in her anatomy lab and her athletic endeavors. It is her goal to share this knowledge and inspire other athletes to make these connections to help them reach their personal goals. 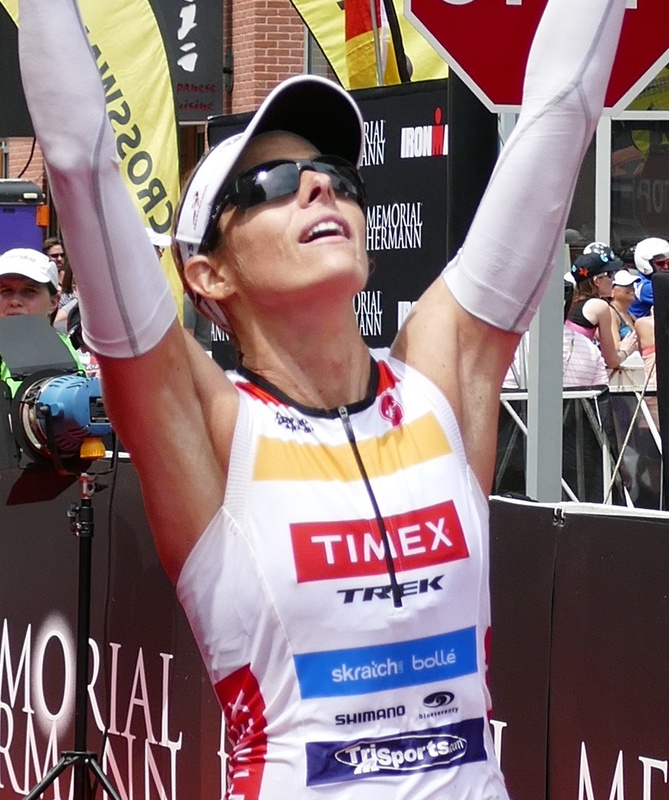 After finishing her swimming career in 2012, Shelley is now a triathlete utilizing her background in exercise physiology to aid this athletic transition. Building muscle is essential to all sports. From gymnastics to swimming to basketball, developing muscle will improve strength, stamina and performance. However, compare Nastia Liukin to Michael Phelps to Lebron James and you find that their muscle compositions are very different. Each of these Olympians has found a way to build not just muscle, but also the right muscles. 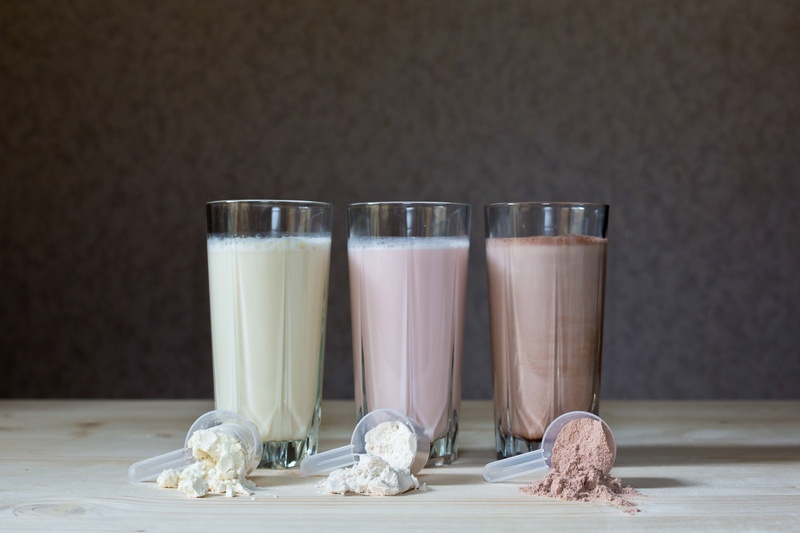 When looking to increase muscle mass it is important to make sure athletes are training the correct type of muscle fiber specific to their sport and event. Specificity is key in strength training and vital for success. Strength training is shown to provide many benefits for elite athletes including, but not limited to: increased muscle endurance, hypertrophy and increased muscular strength. The specifics of a strength program are extremely important to monitor. 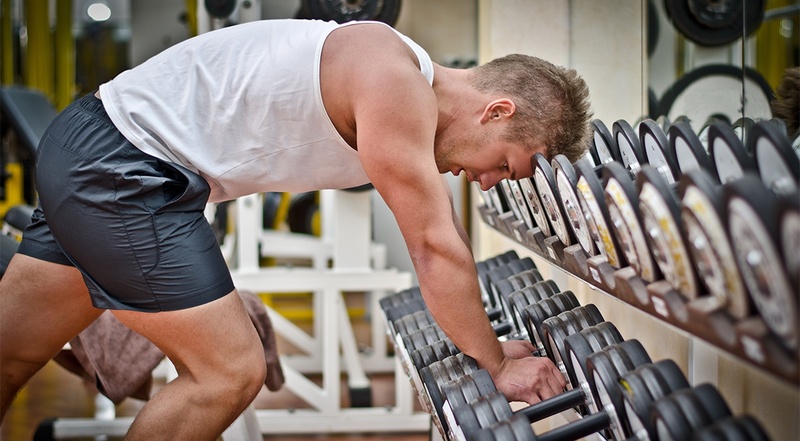 In addition to the already well researched and stressed details of repetition in numbers and weight load, rest intervals can help you reach your specific strength training goals. Whether athletes incorporate naps into their daily routine or choose to opt for them when they're are overly exhausted, naps can have a profound affect on alertness and athletic performance. But when is the right time to nap and for how long? The answers to these questions depend on the individual, and the following will help athletes determine the perfect nap in terms of time and length that is best for them. 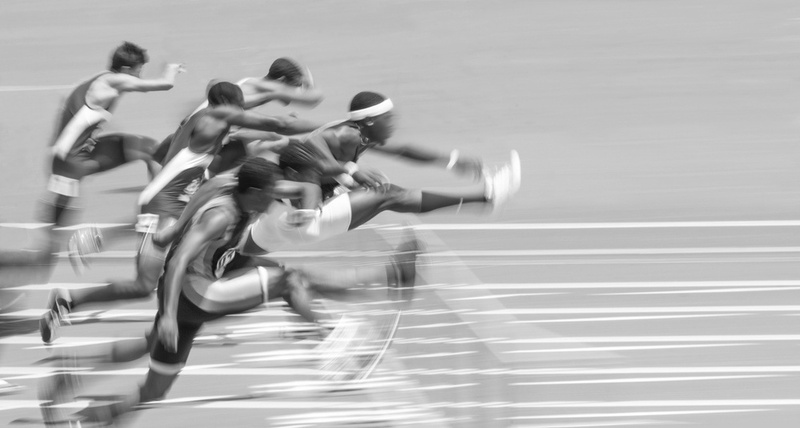 Explosive speed and power are major assets to athletes during competition. Adding plyometric exercises in your strength training program can enhance athletic performance and propel your athletes to the next level. 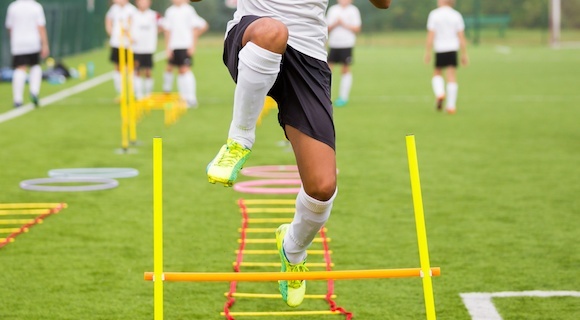 Implementing plyometric exercises will improve contraction efficiency and increase explosiveness in an athlete's start and change of direction. 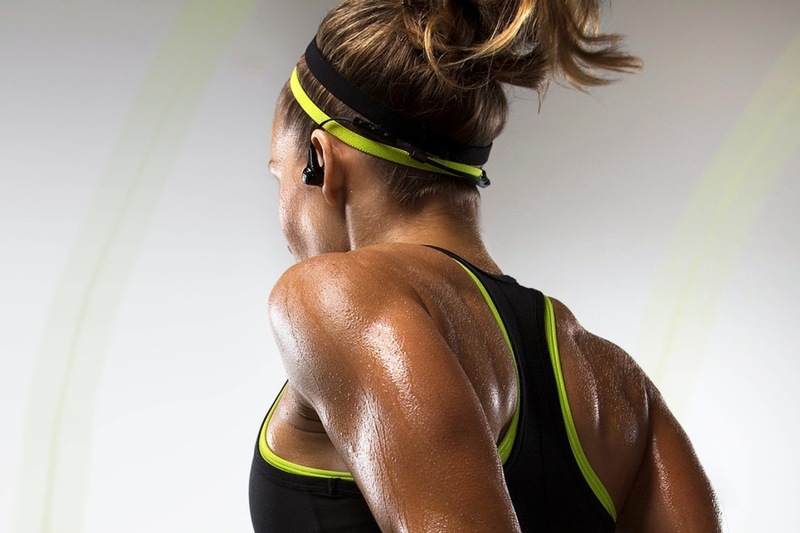 For athletes, there are many difficulties that go along with exercising in hot temperatures. Whether you are a football player, track athletic or a year-round swimmer, it is extremely important to consider the environment in which you train.